Getting a last-minute appointment at your local GP surgery can be nigh-on impossible. It's no surprise, then, that online services like Babylon Health and Dr Now have sprung up to meet the demand for instant consultations. But pets get poorly too, which is why PawSquad wants to make speaking to a veterinarian just as convenient. Launched today, PawSquad is said to be the "UK's first national vet video consultation service" that puts on-demand advice just a few clicks away. After filling in a few details about what appears to be wrong with your furry, scaly or feathered friend, PawSquad will match you with a suitable, fully qualified vet. A 15-minute consultation will set you back ?15, and though you can only access the service through your browser at the moment, Android and iOS apps will be available in the near future. PawSquad's partners are on call every day of the week from 6am to midnight, and with your permission, will keep your non-virtual veterinarian in the loop by sharing case notes (this could be particularly useful if your next stop after a video chat is an emergency appointment). The company is keen to point out that its service isn't a substitute for a proper consultation, since vets can't offer concrete diagnoses from behind a screen. 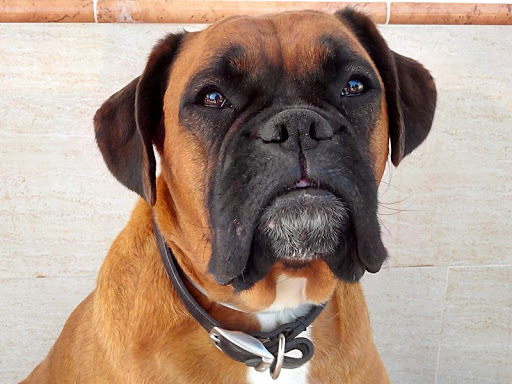 But, if you need some quick advice or guidance, it could spare you a costly trip to an out-of-hours clinic -- say, when your naughty boxer swipes half a kilo of brandy butter from the kitchen worktop and then proceeds to regurgitate it over anything and everything. Thanks again for that, Dodger.